Our New Digital Air Machine with M2M telemetry. 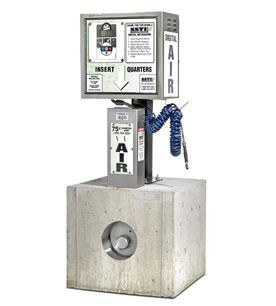 As a large regional player in the service industry, we at Service Station Vending Equipment are dedicated to the high quality service you and your clients require. 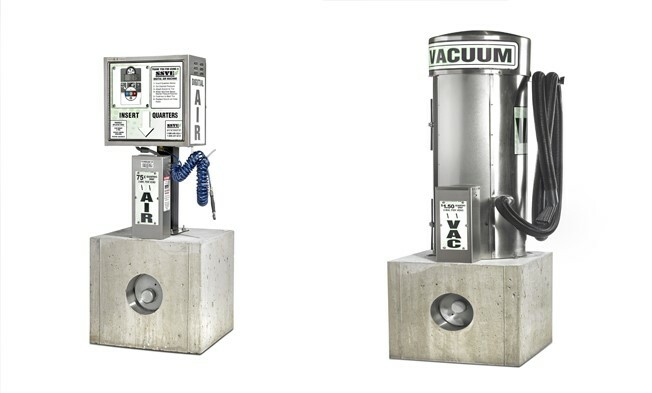 © 2015 Service Station Vending Equipment. AirUSA1.com. All rights reserved.